This week, we're talking with Clifford Clark, Assistant Director of Peoria Players' production "West Side Story." It's one of his favorite shows -- this is the fifth time he's been involved in a production. Clark talks about the production team behind the show; how they're trying to make full use of the Peoria Players stage to create a compelling visual "frame" for the story they're telling; and about honoring the show's iconic music and choreography. He also says the young characters at the center of the story give the show an exuberance and driving energy; and that it's themes of misunderstanding and xenophobia are as relevant today as theyw ere in the 1950s. 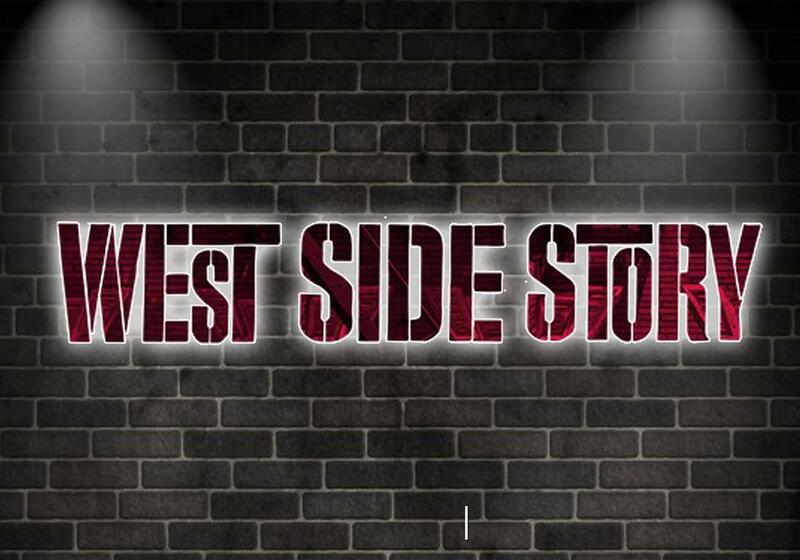 "West Side Story" opens next weekend at Peoria Players Theatre. Peformances run February 1st through 10th. Clifford Clark joins us to talk about the production of "West Side Story," opening next weekend at Peoria Players Theatre. Our guest this week is William Butler, Executive Director of the Contemporary Art Center of Peoria. He joined us to talk about two of their exhibits -- "Natural Wonder," featuring work by Bethany Carlson Coffin and Stephanie Sailer; and "New Surrealism," which shows the contemporary influence of the Surrealist movement through the work of seven regional artists. Weather dealyed the arrival of some works for these exhibits, but they should be complete by this weekend. This week, David Commanday is with us to talk about the Heartland Festival Orchestra's first concert of 2019. "It's called New Year's Greeting - A Tribute to Ella." Like some of the HFO's earlier New Year's concerts, Commanday says this one incorporates the music of Broadway, and highlights the joy, spontaneity and personality of Ella Fitzgerald. He also talk about what he looks for in selecting soloists for a program like this, and about how this program in particular allows his to bring an improvisatory element to the concert. This week, we're talking with Michael Ragan, about the "22VA Verterasns Art Exhibit." The exhibit features works of art by veterans; it's intended to give vets an opportunity to feature their work, and to raise awareness of the issue of veteran suicides. The show also includes works from veterans' family members, to show that families are affected, as well. Ragan talks about the origins of the exhibit, and about the value that creative expression has for veterans, and his own attempt to "find beuaty in something dark."